Since 1993, JCW has been supplying floor screeding services for shopfitters. Retail environments demand durable, hard-wearing floor screed systems that match durability with aesthetic appeal. JCW have provided floor screed for retailers throughout the UK, and we have vast experience in screeding across a wide range of shopping scenarios. We understand that completing your shopfitting can be a time critical project. 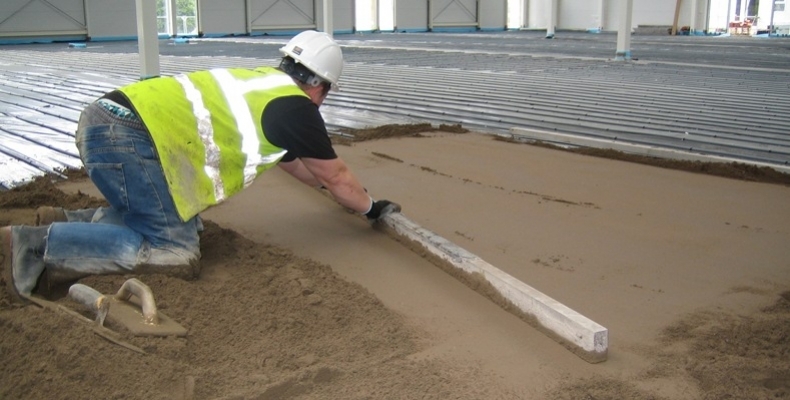 This why we can guarantee that our skilled estimating team will return your quote within 24 hours and our expert installers can be laying your screed within 24-48 hours, making JCW the obvious choice for floor screeding for shop fitters. We’ve worked on every major shopping centre nationwide and have worked with shopfitting companies throughout the UK. So for new builds or refits, talk to us. 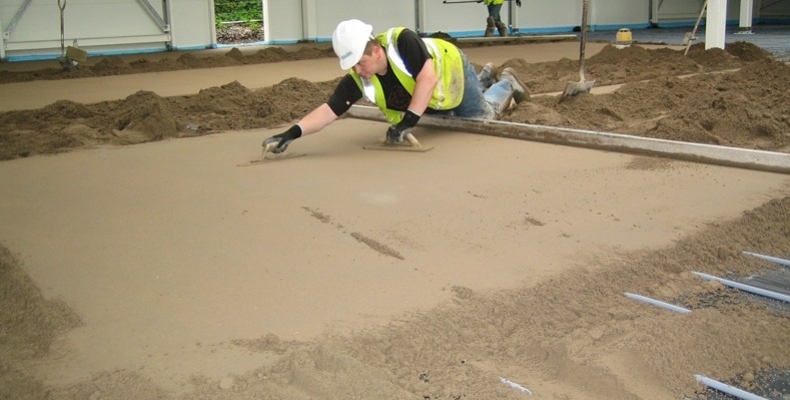 Experienced– Every year we successfully install approx 400,000m2 of floor screed. 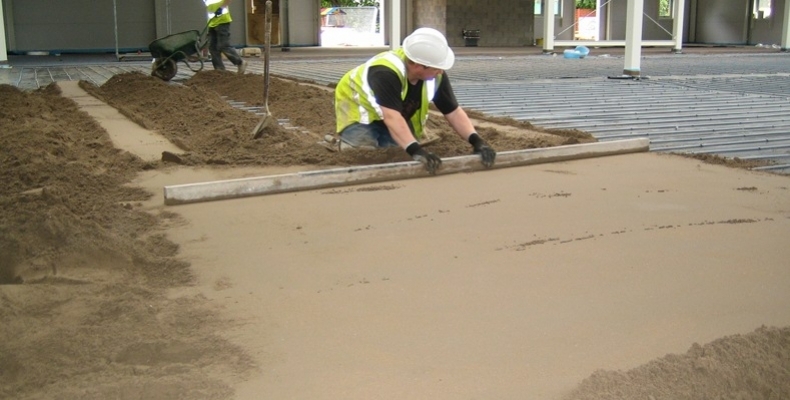 It’s what gives us the expertise to lay your floor screed efficiently, reliably and to the agreed deadline. To enquire about our floor screeding products and services for shop fitters please fill out the form and we will get back to you as soon as possible.